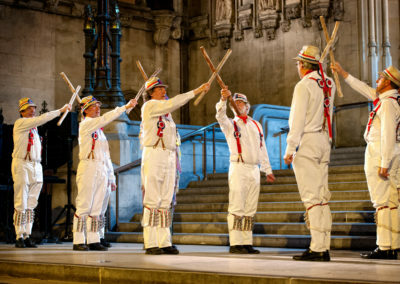 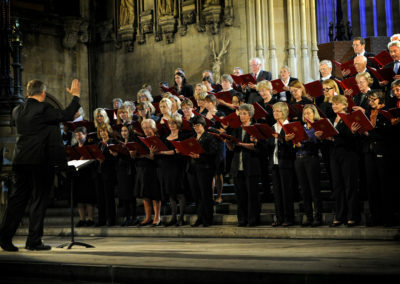 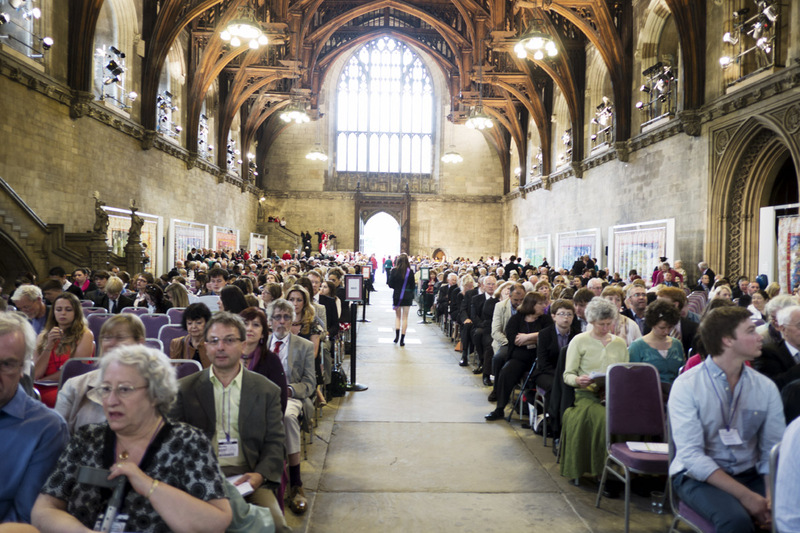 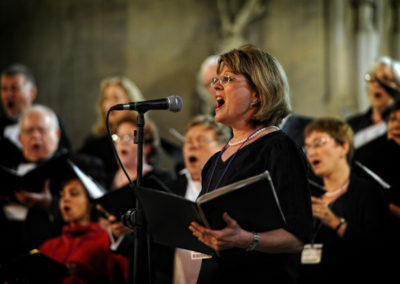 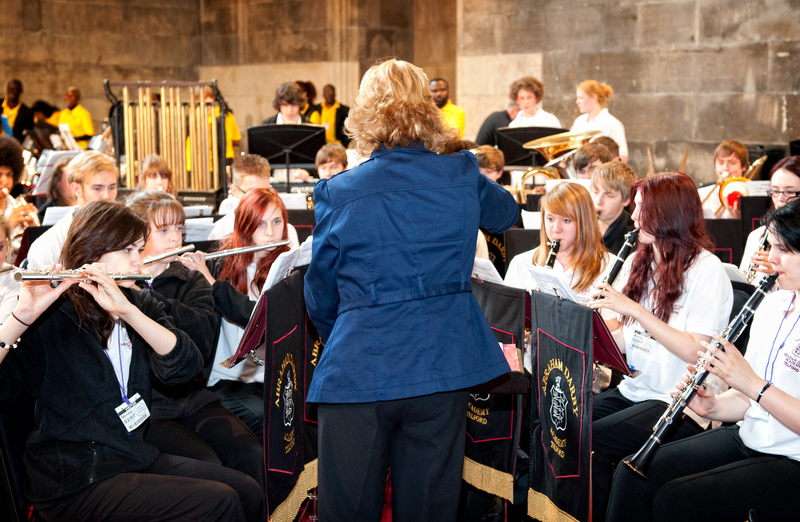 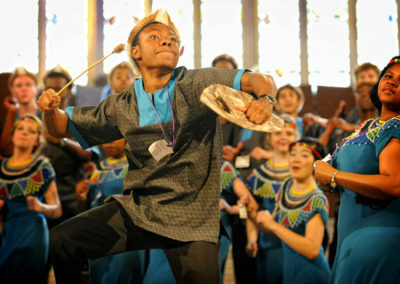 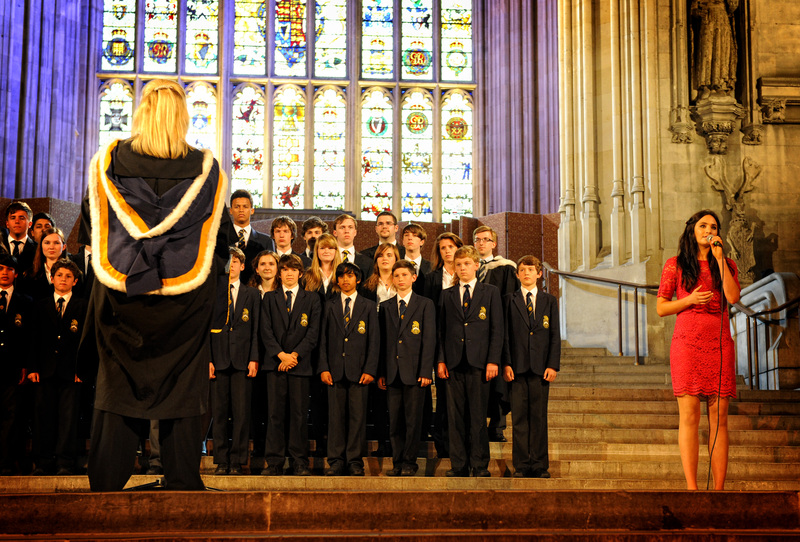 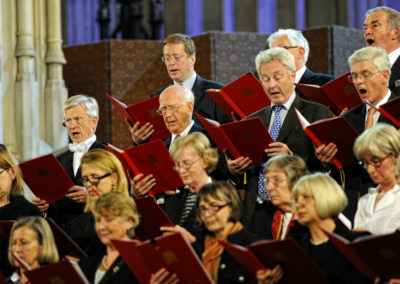 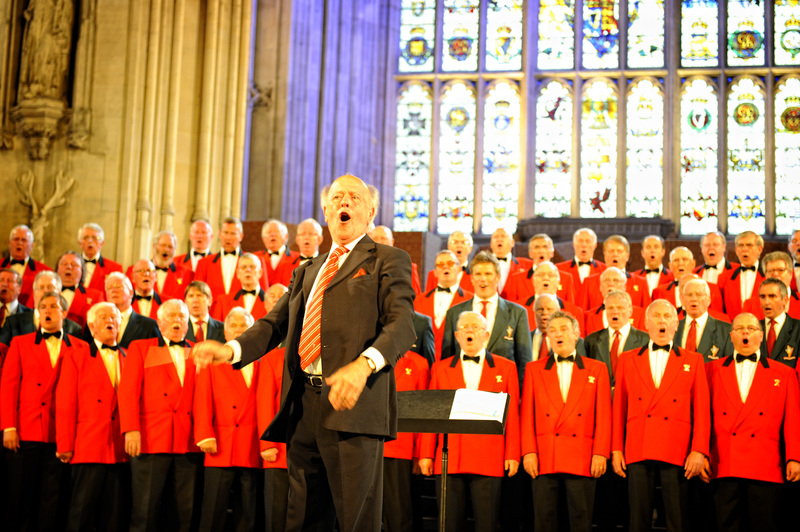 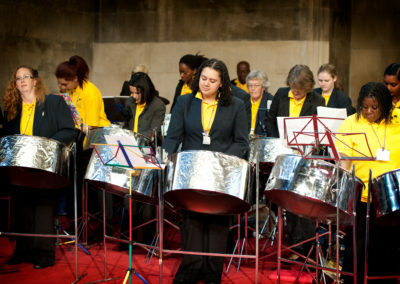 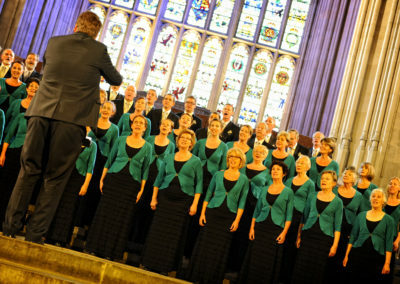 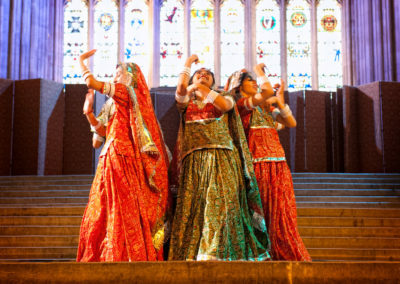 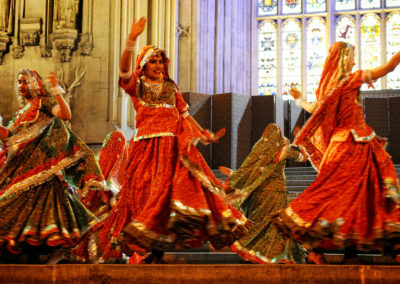 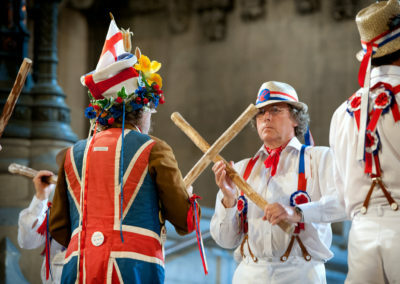 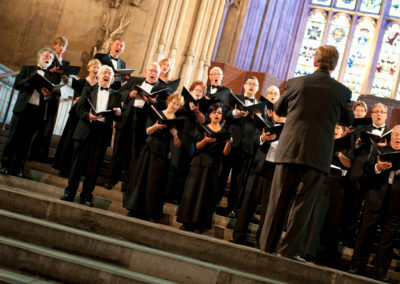 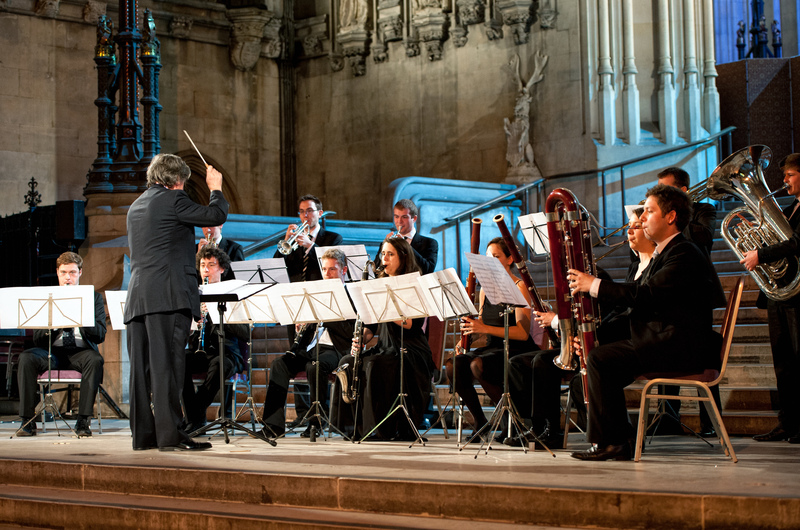 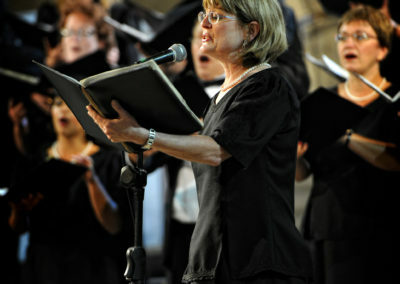 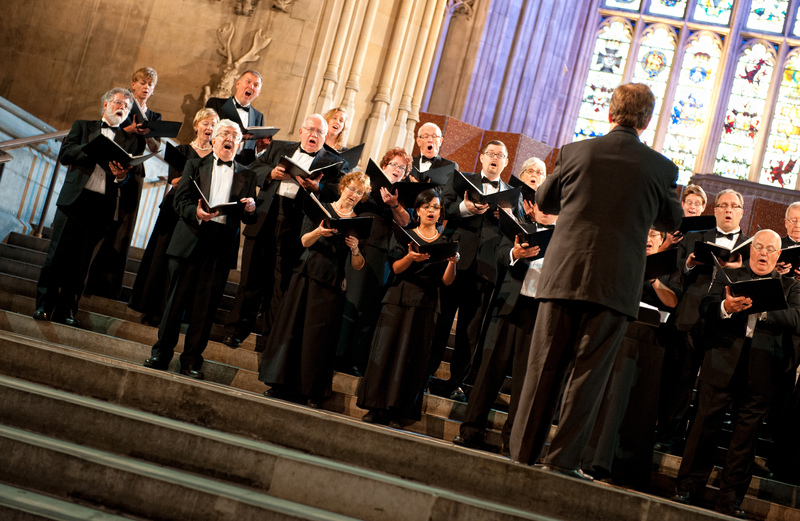 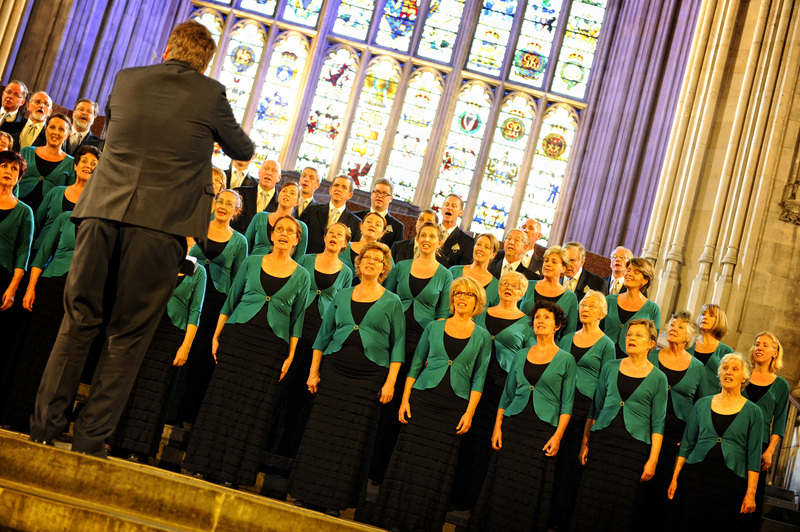 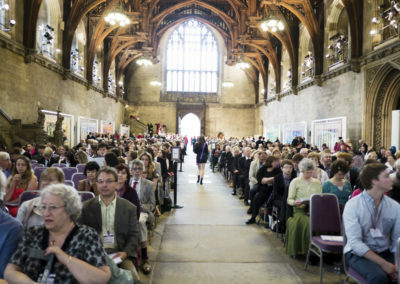 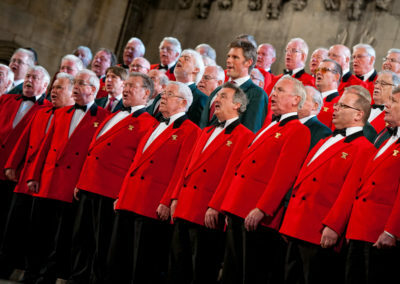 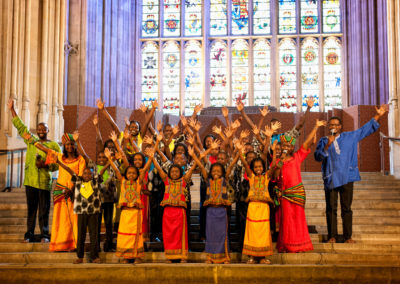 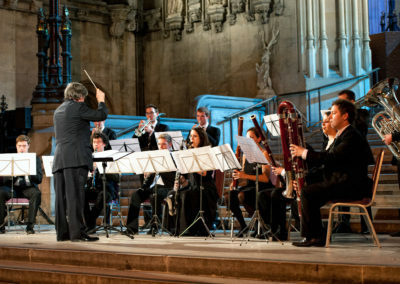 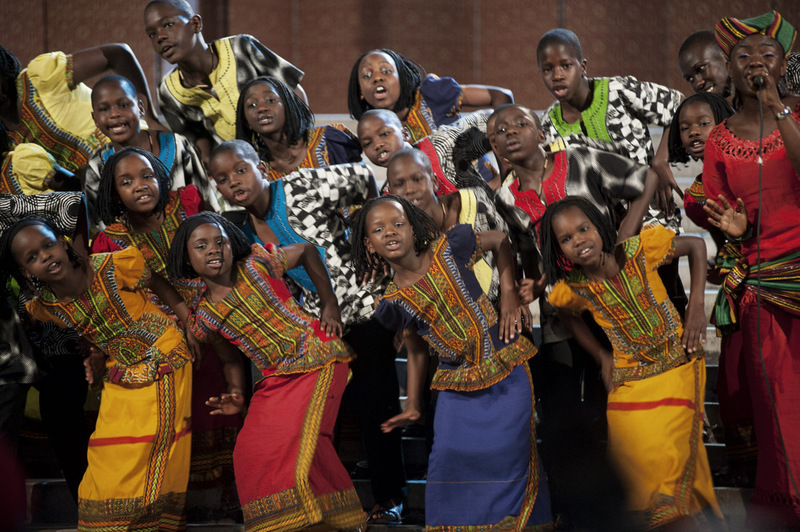 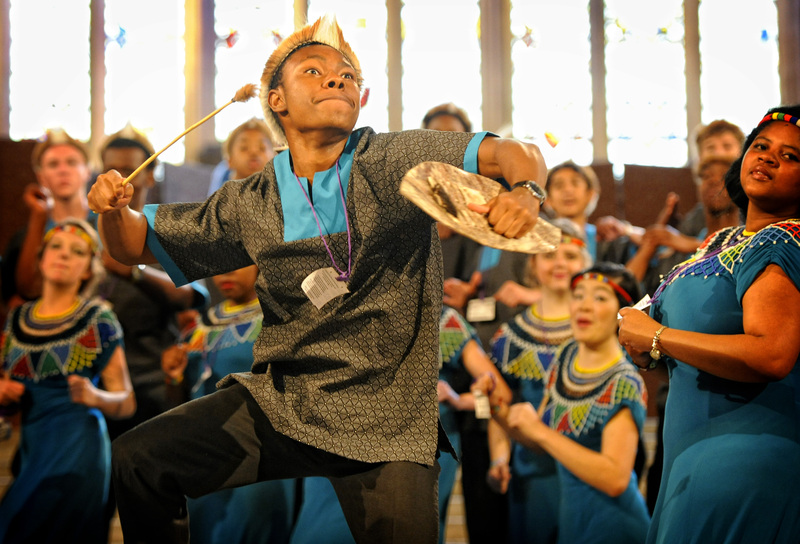 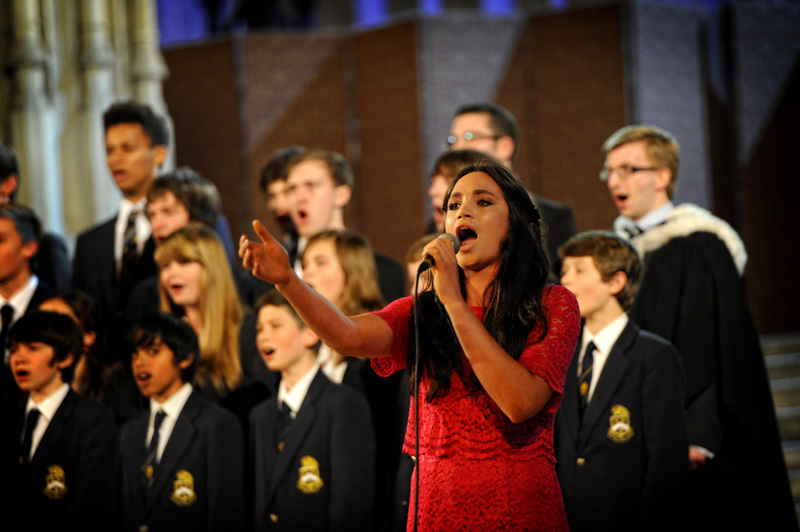 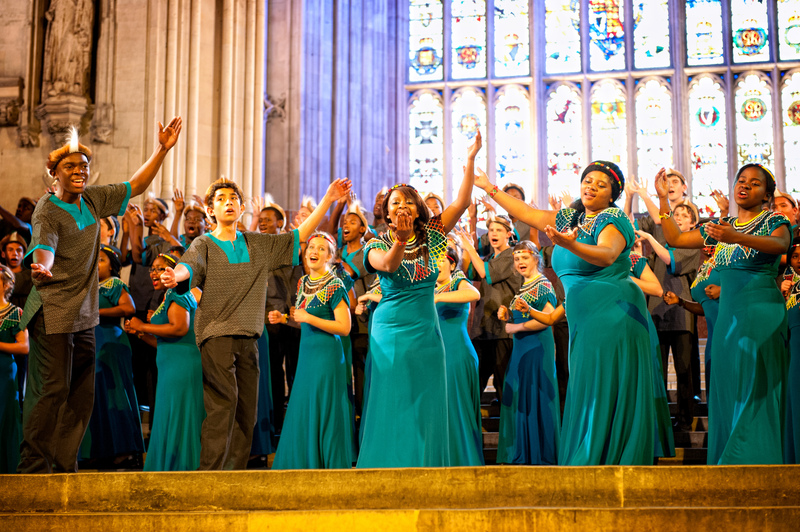 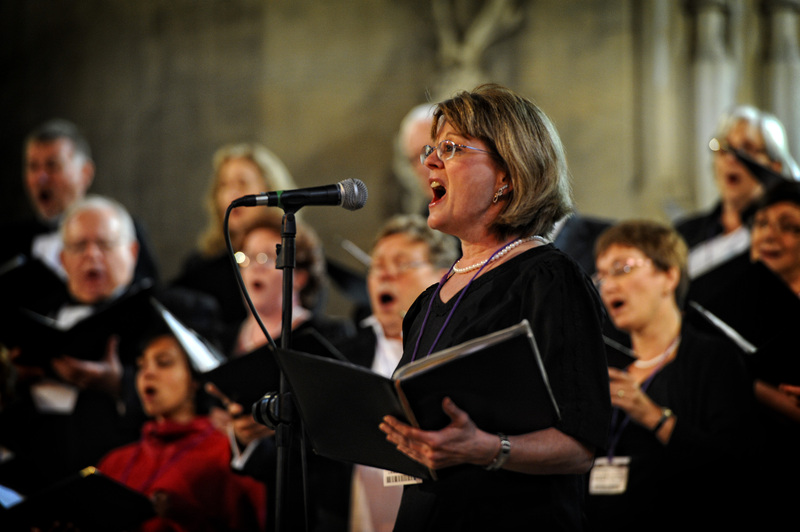 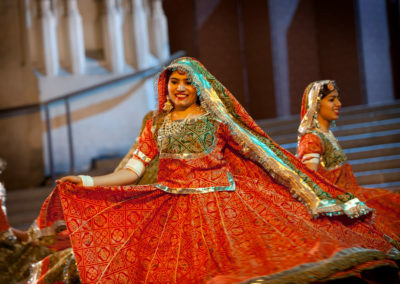 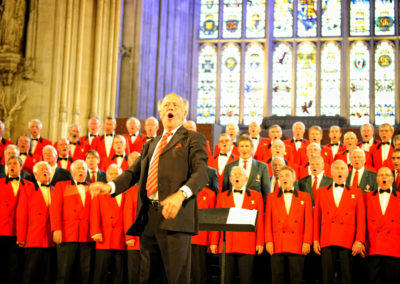 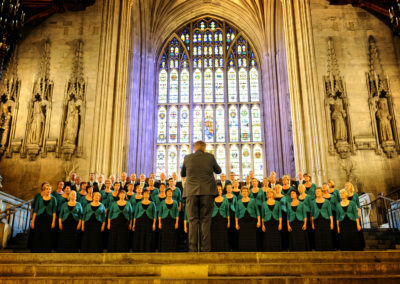 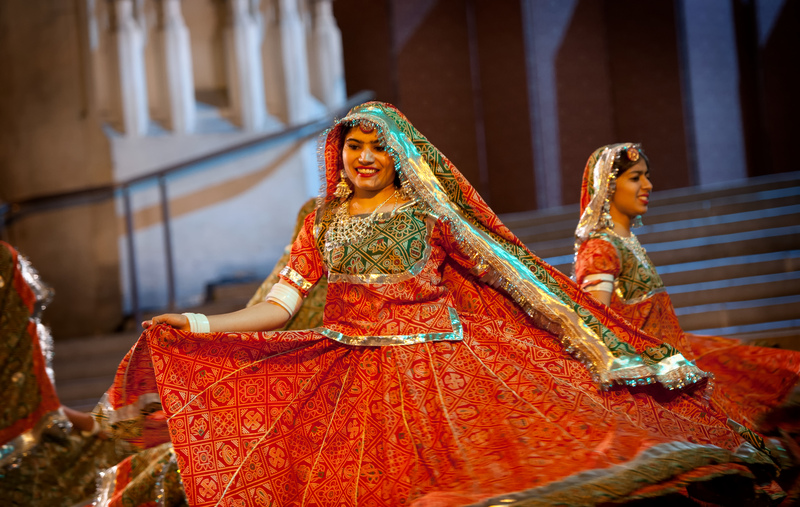 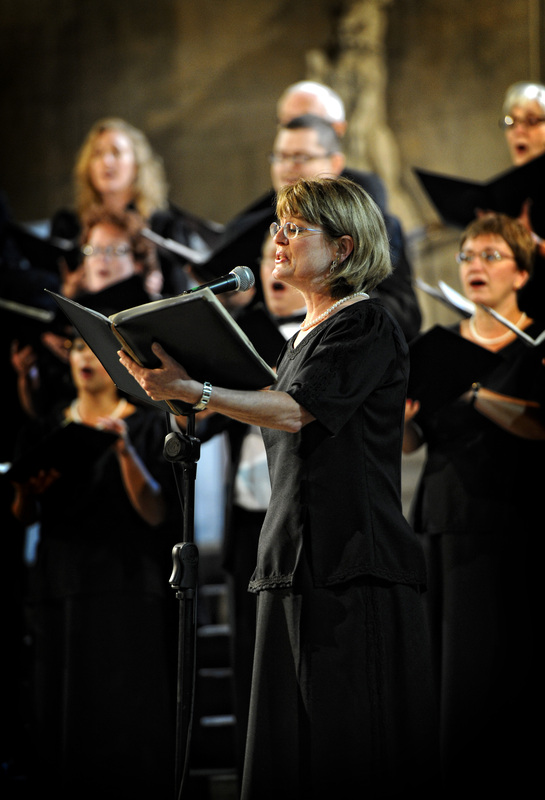 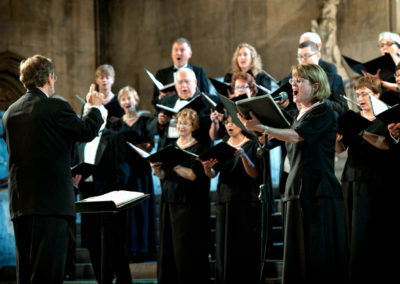 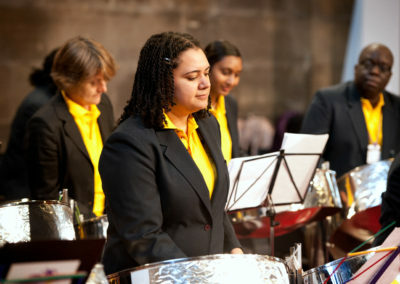 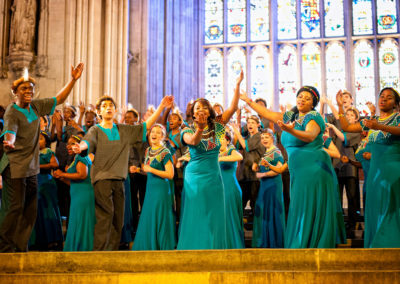 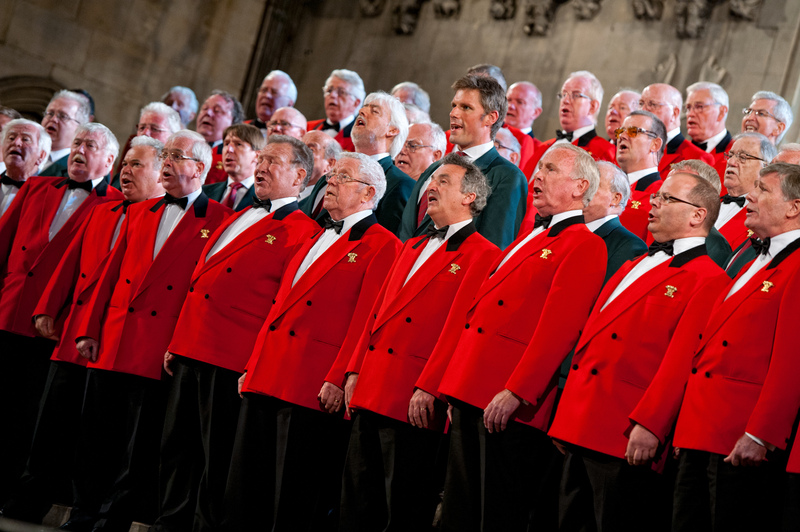 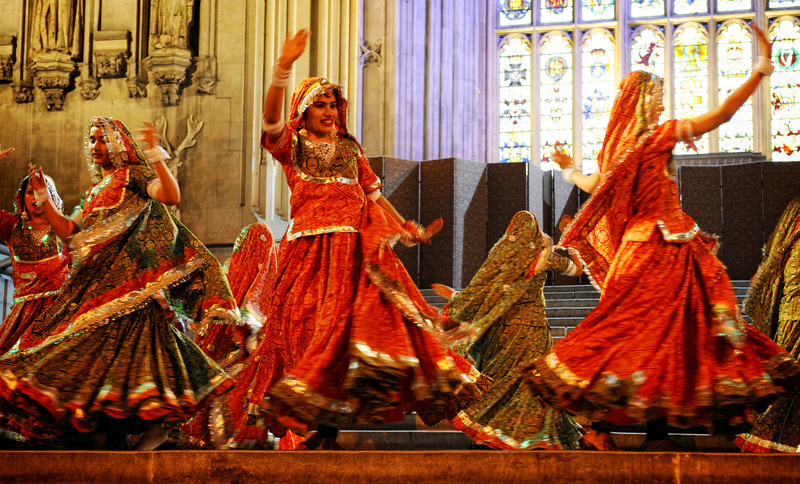 A selection of The Llangollen International Musical Eisteddfod 2012’s best Commonwealth performers were invited to perform in The Commonwealth Carnival of Music at Westminster Hall, including choirs from Canada, South Africa and Australia and a dance troupe from India. 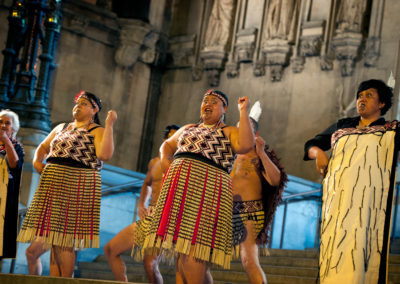 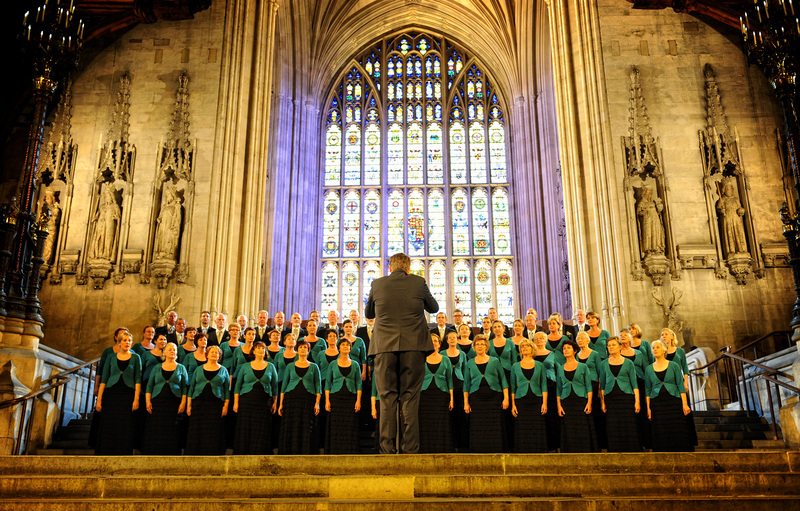 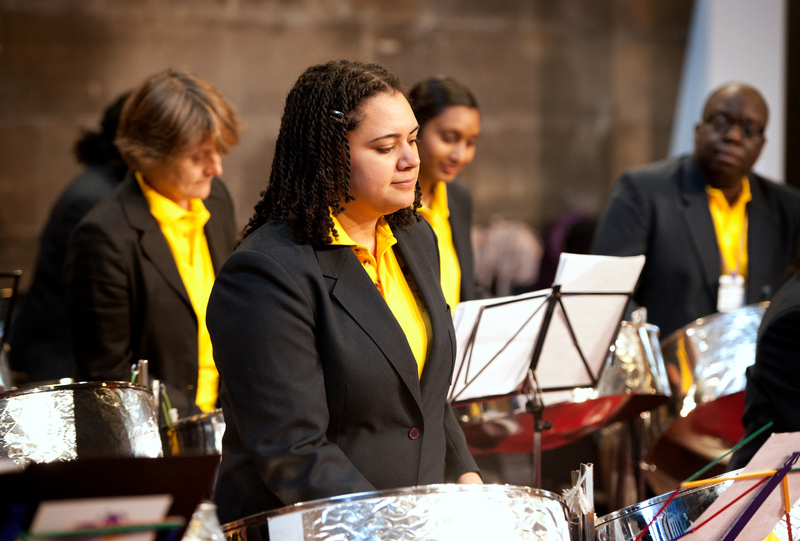 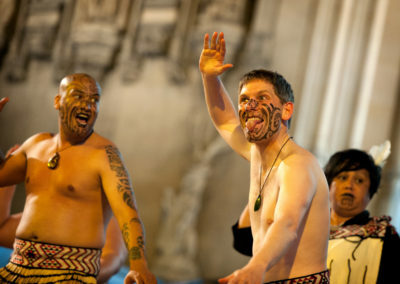 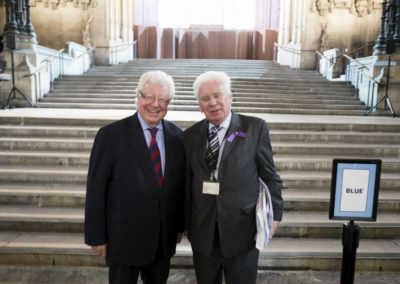 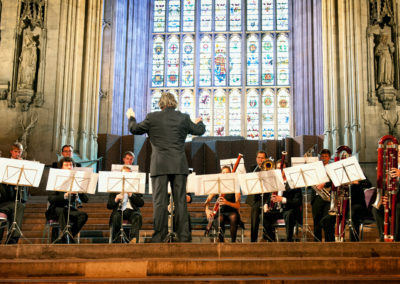 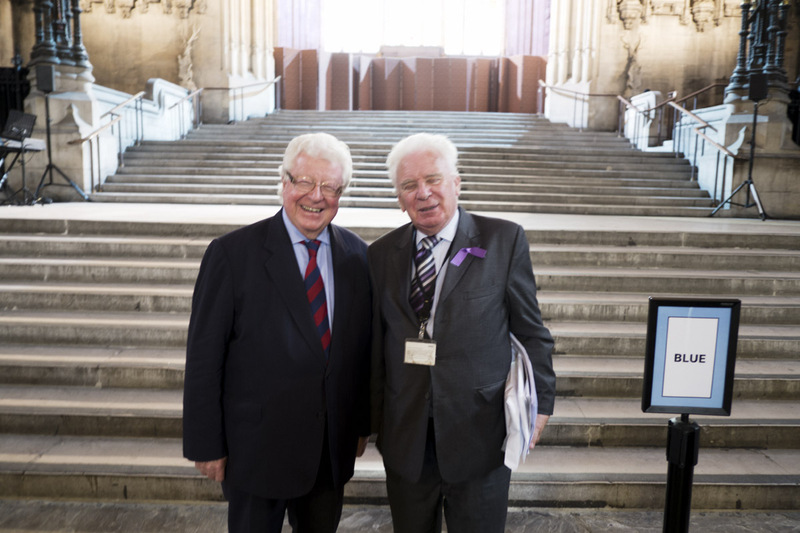 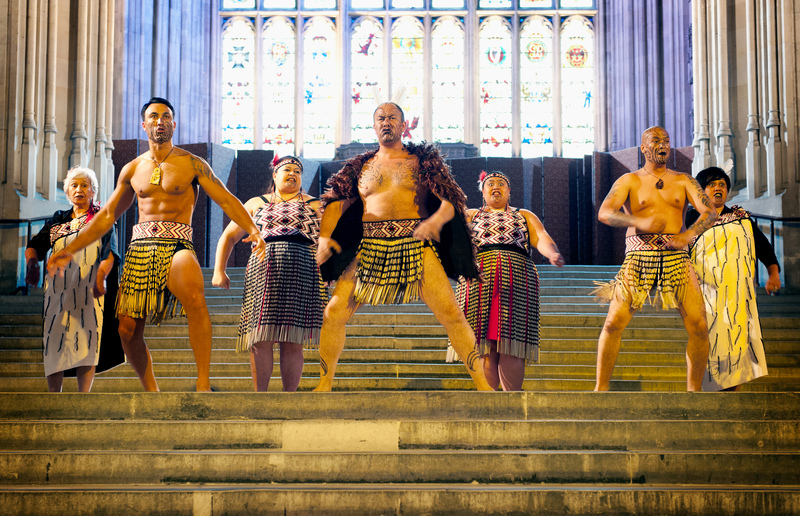 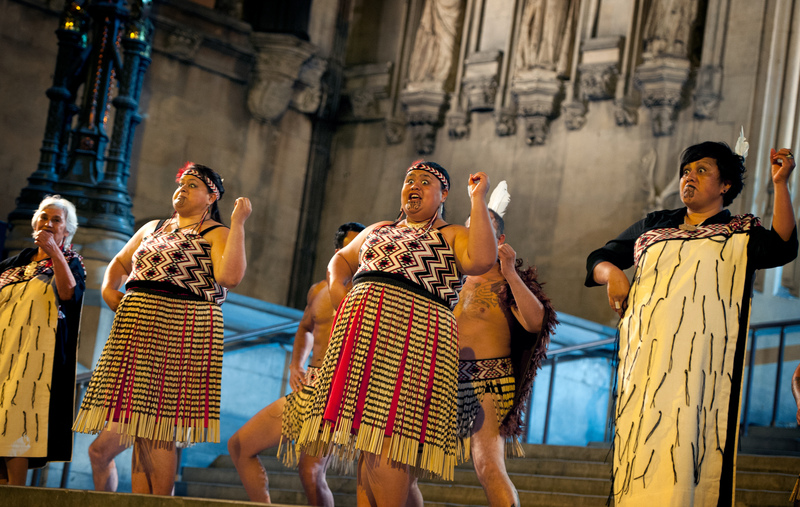 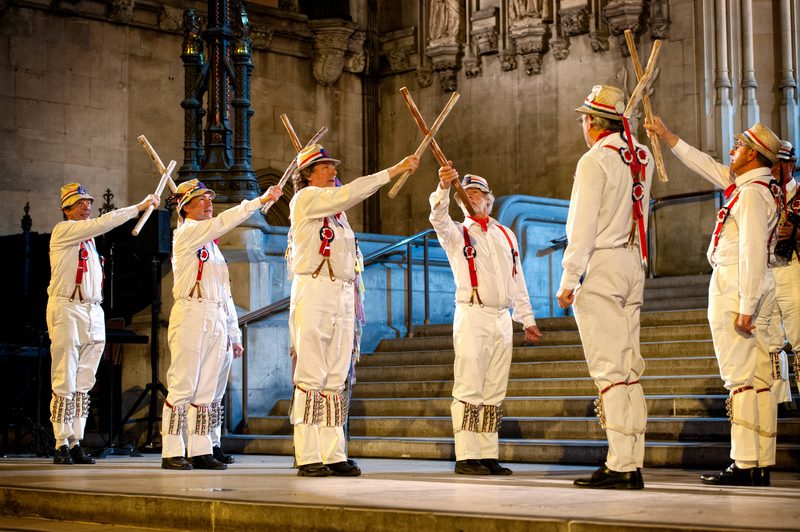 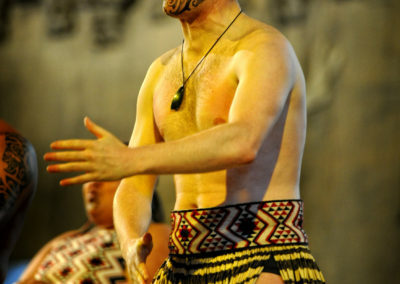 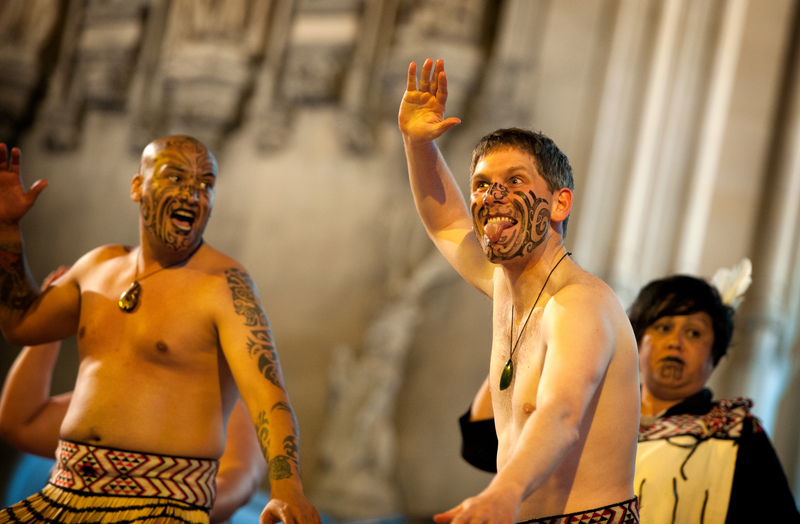 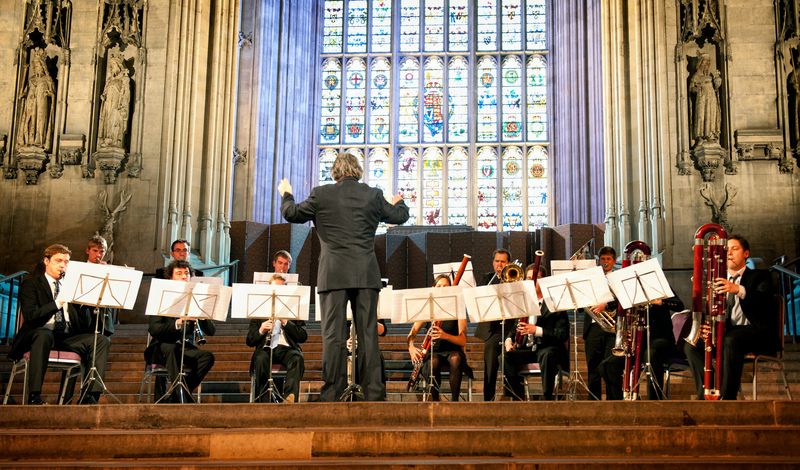 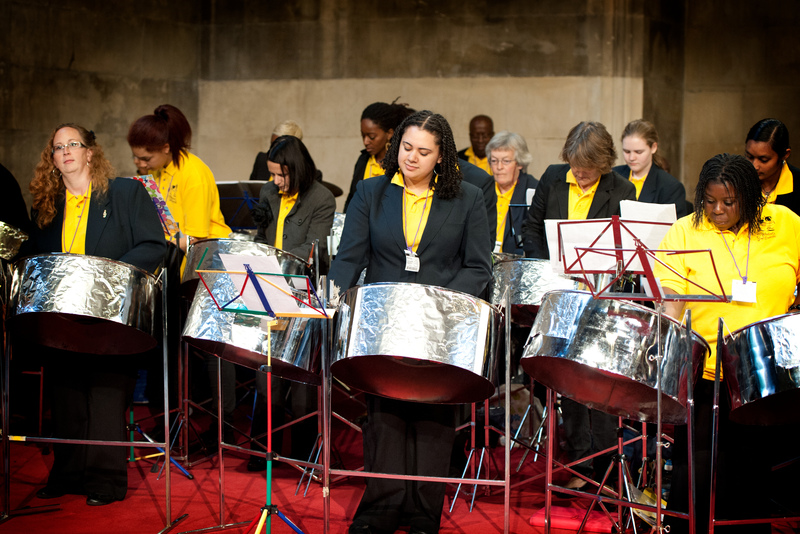 In addition, line-up included the Commonwealth Youth Orchestra, Ngāti Rānana Maori Choir who brought the Haka to Westminster, a Welsh Male Voice Choir and The Watoto Children’s Choir. 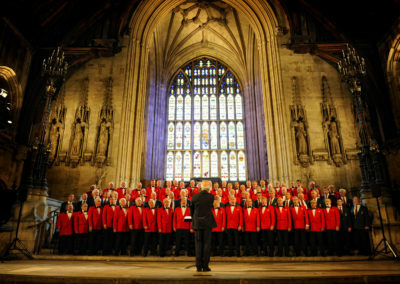 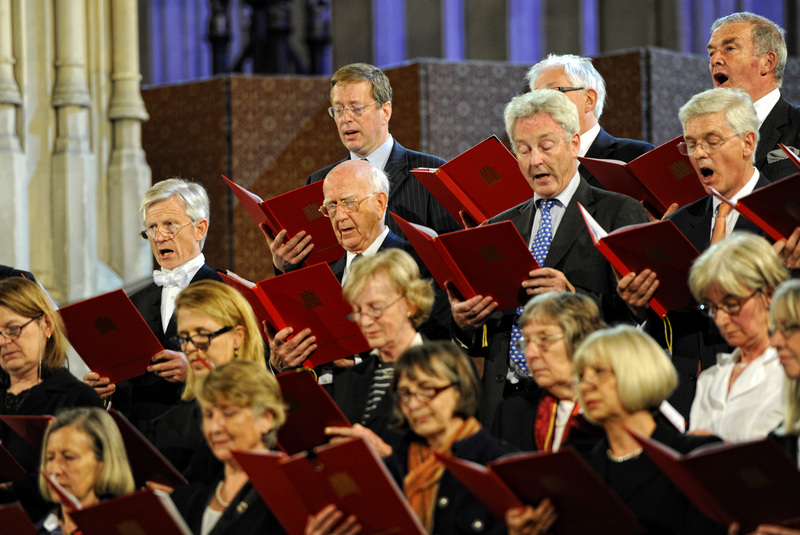 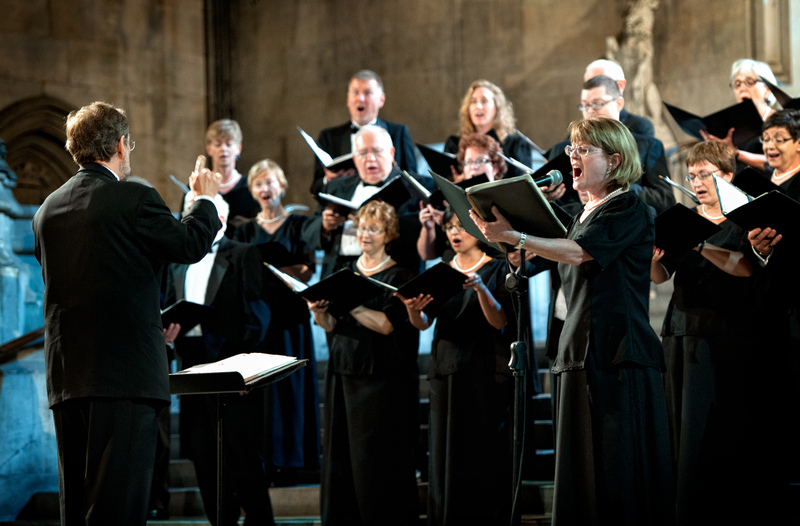 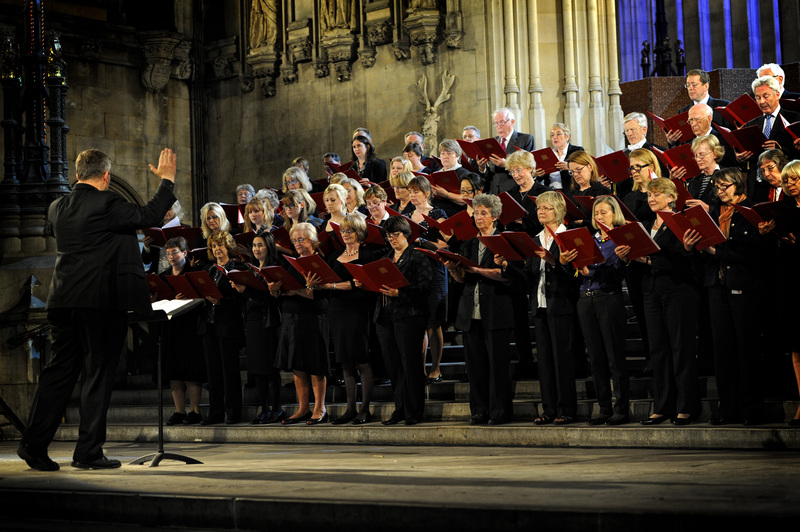 There was also be a rare opportunity to see The Parliament Choir whose members include Lords, MPs and other members of Westminster Staff. 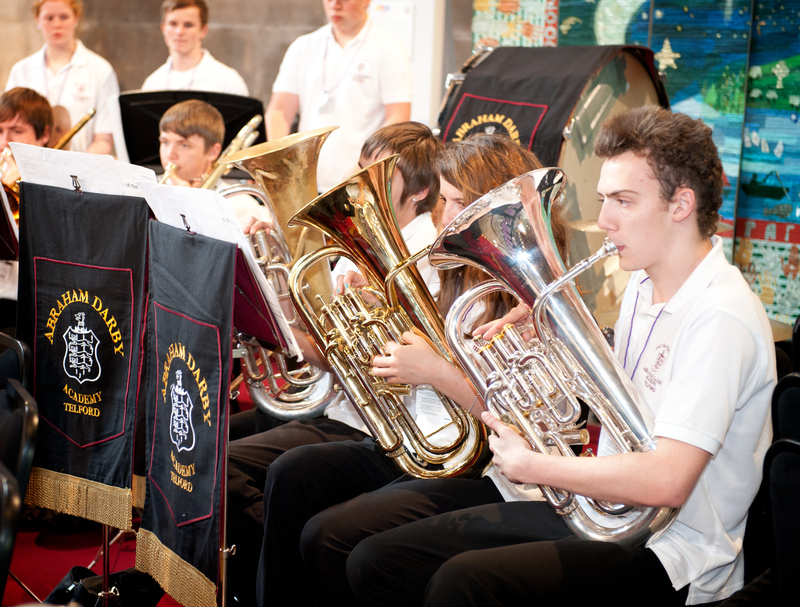 Entertaining the audience on stages around the hall during the afternoon before the formal concert in our Croeso Carnival (Welcome Carnival) were BT Melodians Steel Orchestra, The Abraham Darby School Showband from Telford and The Hartley Morris Dancers. 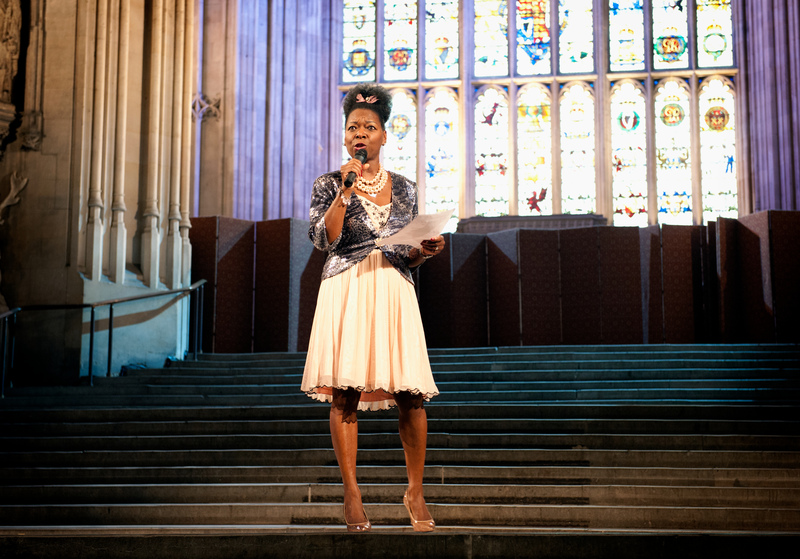 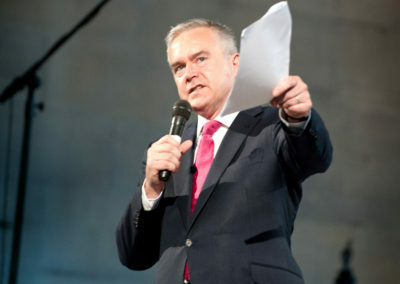 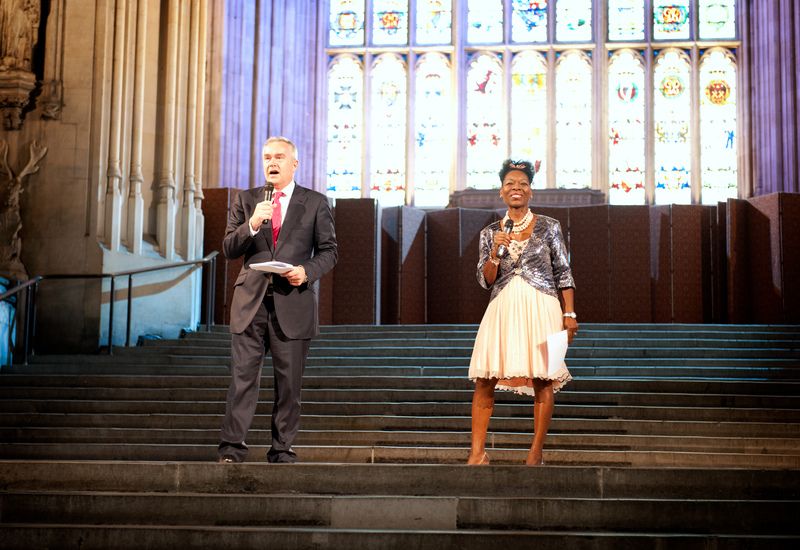 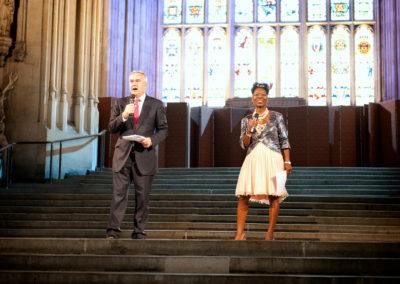 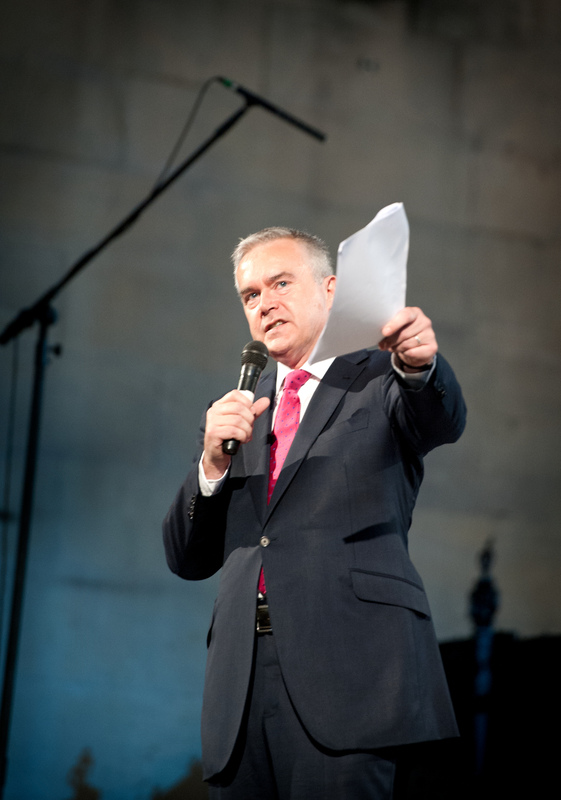 Our Carnival hosts were Baroness Floella Benjamin, TV Presenter, Huw Edwards and Bite The Ballot’s Michael Sani. 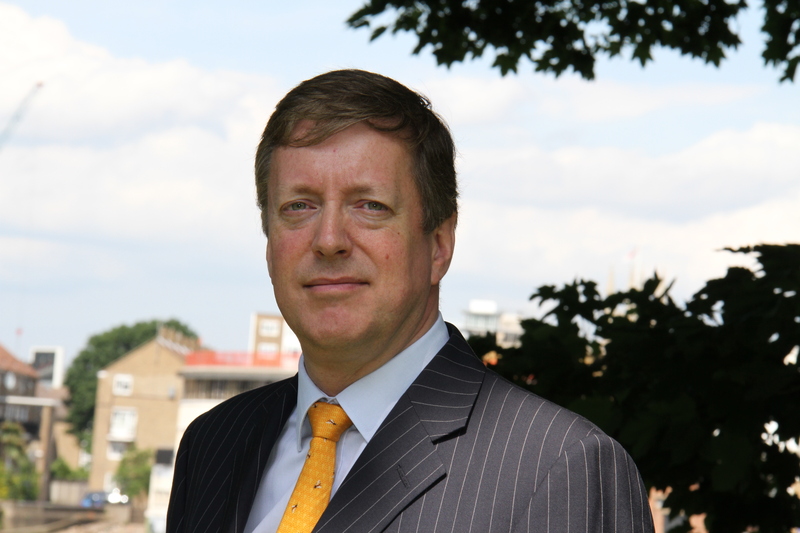 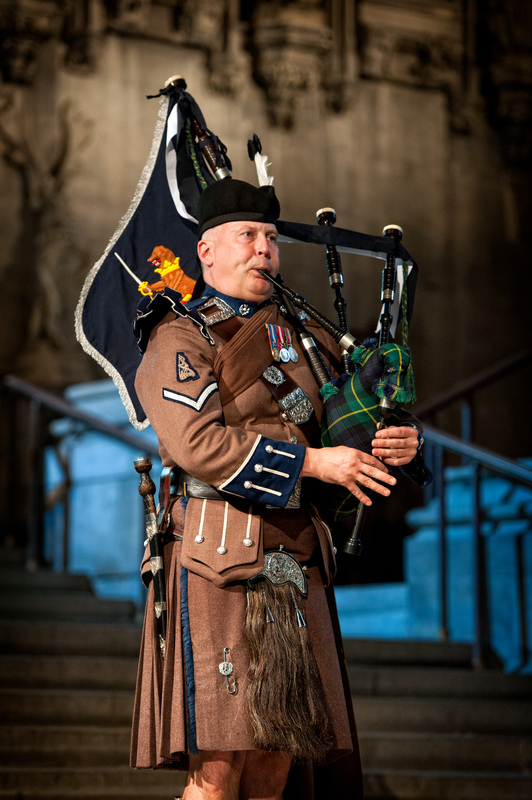 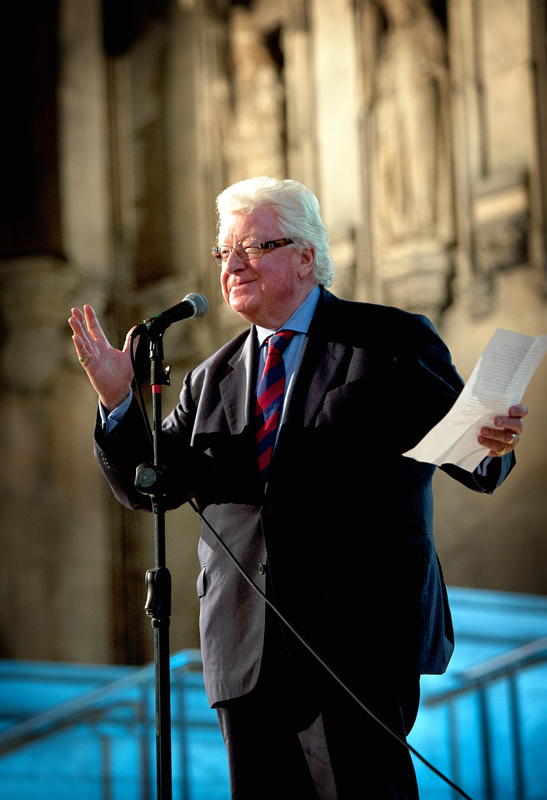 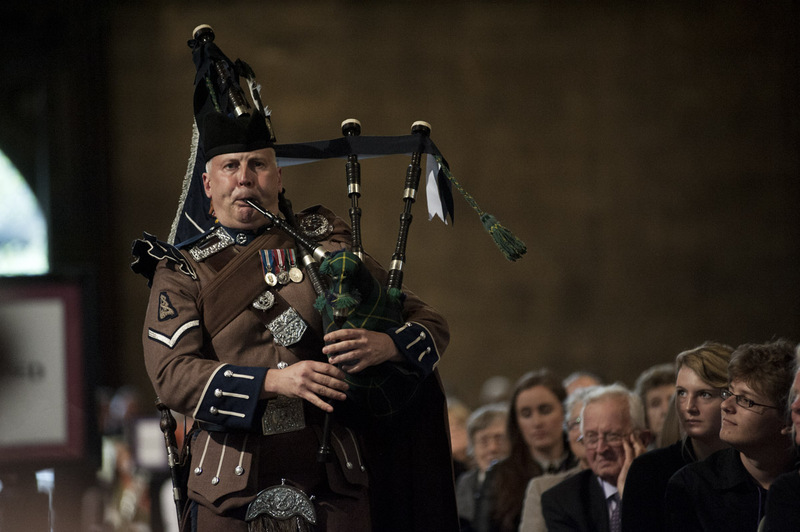 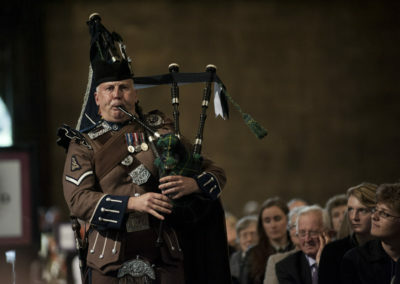 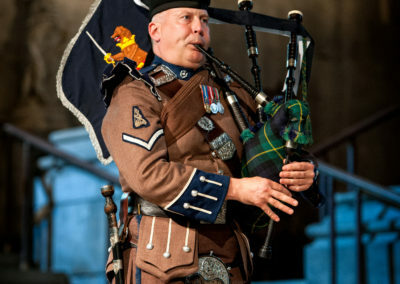 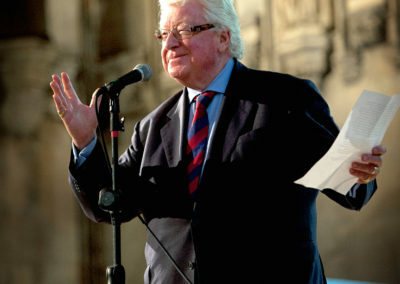 The official proceedings were heralded by a lone piper, from the Pipes and Drums of the London Scottish Regiment and a special letter of best wishes from HHR Prince Charles was read by Lord Alan Watson of Richmond. 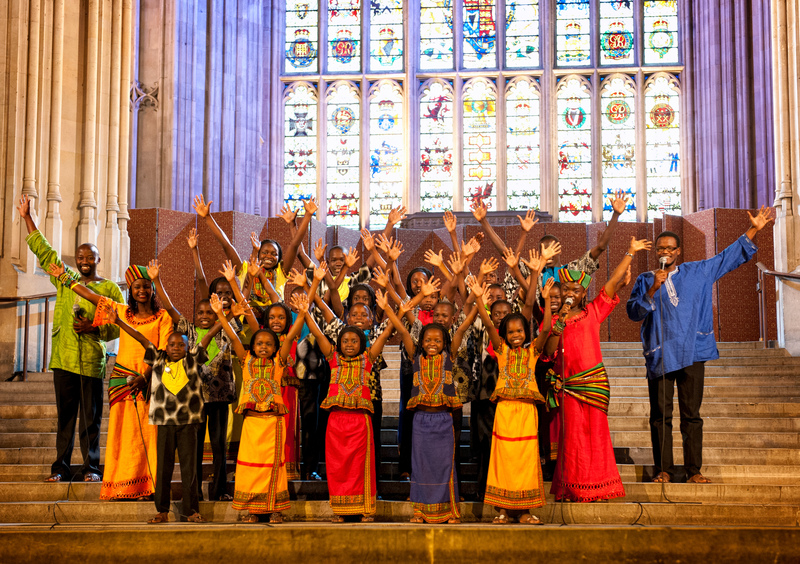 We are grateful to all the performers and volunteers who generously gave their time to make this such a memorable day. 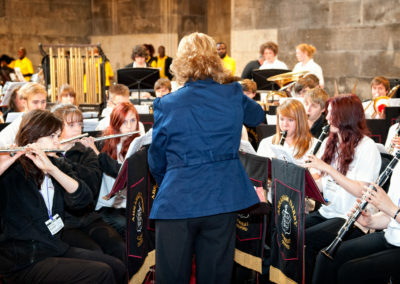 Thanks also go to Barrie Neil Photography and Ben Rogers for photographs of the event. 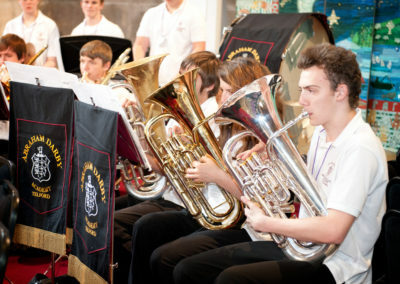 We hope you enjoy looking at the photographs in this gallery. 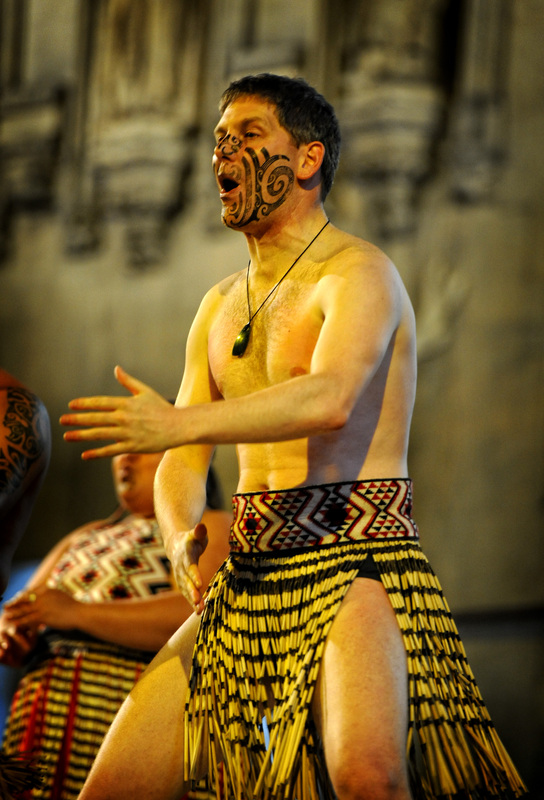 If you wish to use any of the images you find on our website please contact us regarding copyright and permissions.